Why not visit us for a Friday afternoon of 50’s hits sung by the Singing Swinging Showgirl. 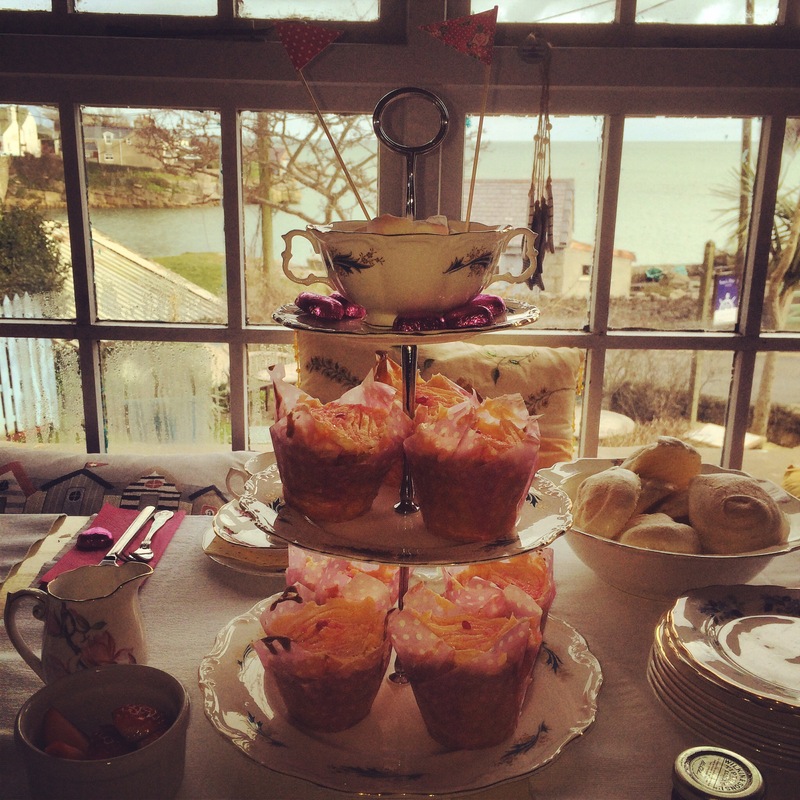 We will be serving our Vintage afternoon tea to go with it. Reservations now being taken.